• Test Lab by Monika Lipinska, Laura Nadine Olivier and Inci Lize Ogun: The winning project. 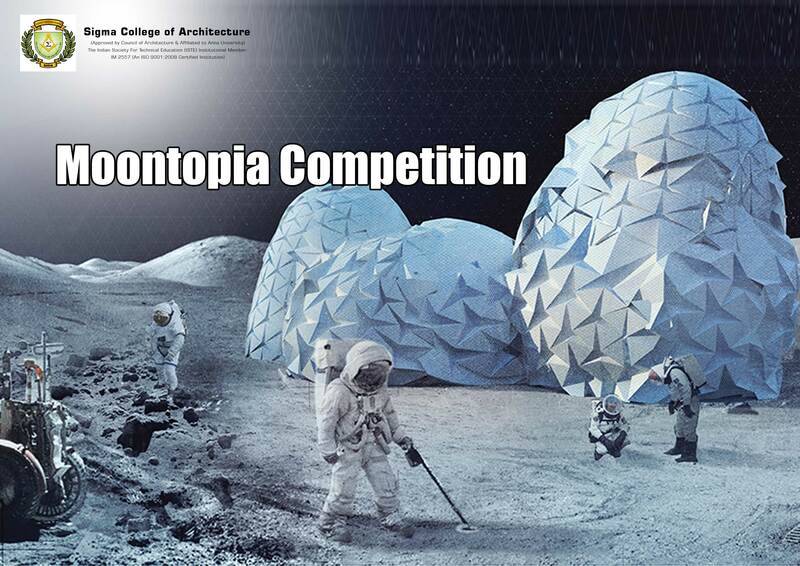 It consists of colonizing the moon through 3D printing and self-assembly. • Modulpia by Alessandro Giorgi, Cai Feng, Siyuan PanEsteban Analuiza: It was chosen as the people’s choice through an online vote. This project aims for installation in parts factory installed first, and followed by research laboratories and accommodation for researchers. • Upside Down by Ryan Tung Wai Yin, Ho Wing Tsit Teresina, Joshua Ho: A concept for interplanetary exploration and subsequent colonization. • Womb by Prapatsorn Sukkaset, Saran Chamroonkul: It imagines the moon as a place of contemplation and sanctuary from the materialistic planet Earth. The people reside in bubbles rather than houses. • Lunar Oasis by Edward Chew: It revolves around human colonization and people's wellbeing in relation to the built environment on the moon. • The Aerosphere by Stephanie Stiers: It focuses on space tourism that facilitates short-term trips of one lunar day in a transparent sphere.